If you use http instead of https, change https to http in firewall-cmd's service argument. 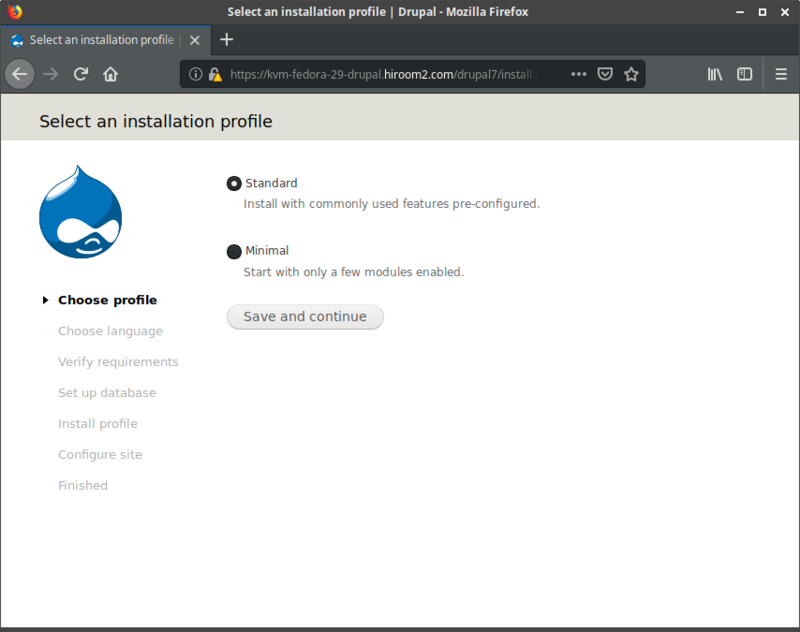 DRUPAL_PASSWD is password of drupal7 user in MySQL. 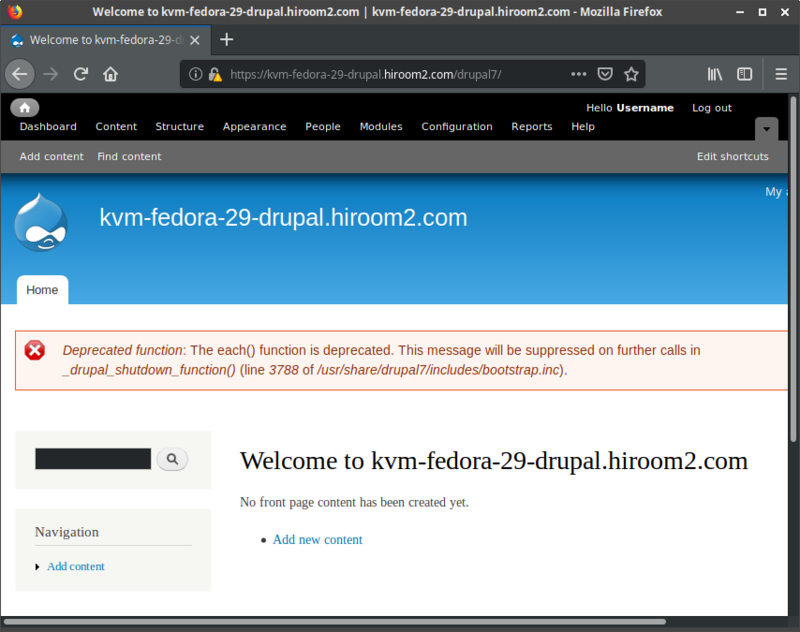 Access to the following URL and setup Drupal. Accept this page's certification to browser.